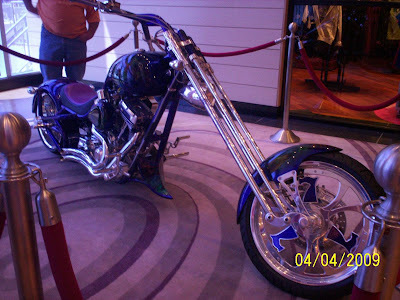 This is one of the display in HardRock Casino in Biloxi, Mississippi. I just took the picture and I forgot to ask about the information about this display. 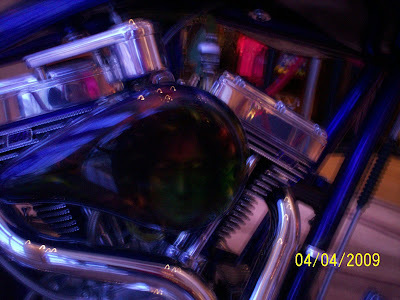 It is really unique because the picture below shows the zoom-in picture of John Lennon painted near or on the gas tank. What an innovative design. Love it!